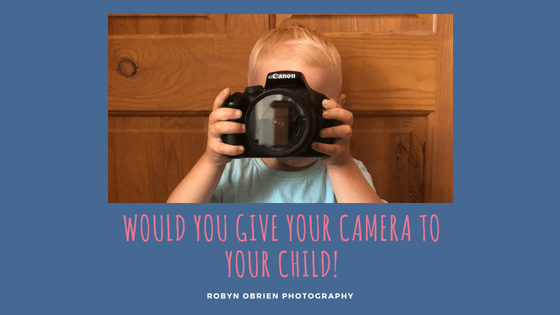 Want to teach your family all about photography but really don't want to share your camera? 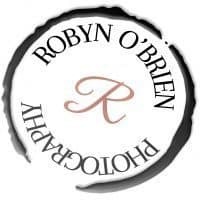 Here are my favourite family cameras and why? We all know that horrible dihlemma a child dropping or knocking over expensive gear and cracking the screen. That horrible moment when your stomach cringes and your heart melts, because they didn’t mean to destroy it, but that doesnt fix your now shattered heart and gear. Yes, I know all too well what that feels like. 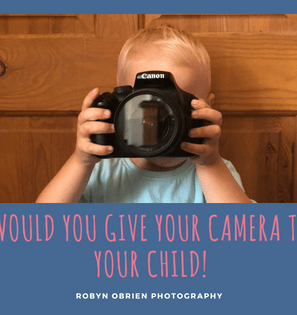 So if you cringe at the sight of a toddler holding a camera, then I’m here to remind you that there are many cameras out there to be toddler proof. Take great selfies and pictures with your friends with this VTech Kidizoom Duo Camera that features two lenses that can switch with just the press of a button. Add special effects to your movies and photos or have fun playing the 5 built-in games! The VTech Kidizoom Duo Camera also features 4x digital zoom, a voice recorder, an auto- portrait feature, Wacky Photo Shaker, photo editor, a Silly Face Detector and 2.4 inch colour screen. Great for getting your toddler started. The W300 is built for an adventure. Waterproof, freezeproof and shockproof, it’ll bring back a superb pictorial record of your most extreme escapades. Snap marine life underwater, or even record a movie in spectacularly detailed 4K UHD. Built-in GPS lets you tag each shot with your exact location so you can relive every moment, or share images instantly and wirelessly with built-in Snapbridge via Bluetooth. No matter what the environmental conditions, a bright lens, large sensor, fast autofocus and vibration reduction all combine to make sure your pics and movies are sharp, richly colourful and gloriously detailed. The Kidizoom Action Cam 180 from VTech is a light and multi-functional action camera designed especially for children! Take great photos and shoot exciting videos on the move, choosing from lots of cool visual effects! Play through three fantastic games, or create fun stop motion, slow motion or fast motion videos with a great selection of background music to choose from. Use the time-lapse photo recording function to capture great and creative actions shots! Includes a waterproof case which allows you to take underwater photos or great shots in the rain, and mounts that allow you to attach the camera to a bicycle and more! 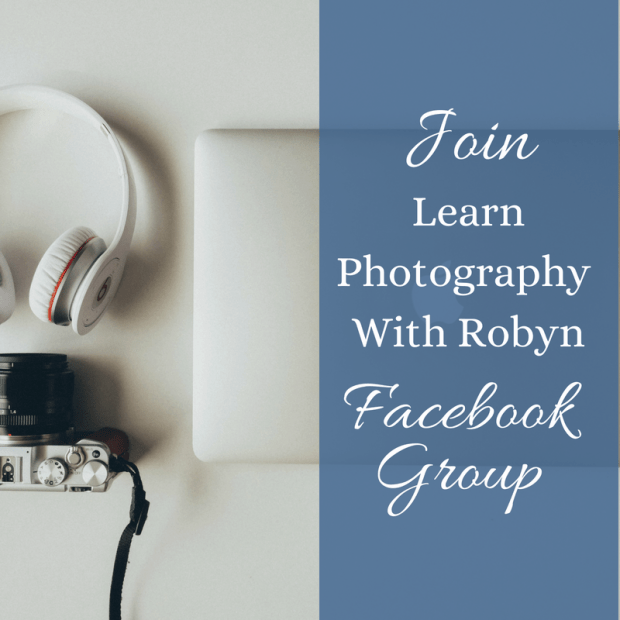 Create, learn, and stretch your imagination with photos! Designed for little ones with simplicity in mind, the LeapFrog Creativity Camera App with Protective Case combines the camera power of your iPhone or iPod Touch with creativity-focused fun! Your budding photographer can use six different modes to edit photos and make silly pictures, go on photo missions to create special albums, or even play an exciting augmented reality game. This breakthrough app toy turns your device into the ultimate creativity camera. Works with iPhone 4/4S/5 and iPod Touch 4th & 5th generations (sold separately). Does not work with LeapPad or Leapster Explorer systems. Appropriate for children aged 3 to 6 years old. The widest setting of 28mm on the high-performance, versatile Fuzion 5x optical zoom lens is perfectly suited to close up action shots and beautiful natural scenes. Just because your kids can be a whirlpool of destruction doesn’t mean they can’t enjoy photography just as much as you. Still no sure. Why not try an instacamera, you take the photo they get the photo straight away. Here’s my favourite instacameras. The Fujifilm Instax Mini 9 is a camera which delivers instant photos, and instant fun. With its Fujinon lens, Instax Mini Film and flash, the camera produces attractive and accurate images which can be printed instantly using Fujifilm’s integrated film and its very own developing technology. The Mini 9 features a Selfie Mirror, a close-up lens, and a ‘high-key’ mode for brighter pictures, as well as all the same fab features as the previous model. This camera allows you to take pictures you’ll see developed in front of your eyes in minutes. It’s the modern version of the classic Polaroid instant camera you’ve grown to love and it’s just in time for your wedding, anniversary, birthday or other big event! The Polaroid Pic-300 is great for guest books when you want to put a face on your special day, registration events or any other time when you want quick results you can share within minutes. The camera prints pictures about the size of a business card (1.8 inches x 2.4 inches) on paper that’s 2.1 inches x 3.4 inches. The Polaroid Snap Touch camera makes it fun and easy to snap, print, and share. Its built-in printer lets you share on the spot with high-quality, full color photos on adhesive-backed paper. Best of all, there’s no ink or toner cartridges to contend with. You can choose to print right away or later. You can also capture the moment in high-definition video. Customise your photos with borders, filters, and digital stickers. Bluetoothconnectivity lets you connect to the Polaroid print app for more editing features. The OneStep 2 is a polaroid camera that blends classic design with contemporary style. It’s inspired by Polaroid’s original OneStep, but updated to create a simple, easy-to-use instant camera that works straight out of the box. The OneStep 2 works with all styles of i-Type Film and 600 Film, giving you loads of choice, and more freedom of expression. It’s got a high quality lens and a powerful flash to give you great photos every time, and its long-lasting USB rechargeable battery means you’ll always be ready to shoot, whether you’re on a brief excursion or a journey round the world. Remember when choosing a camera you need to consider the costs of printing. Some of the instant cameras can get pricing when it comes to the prints. Comment below which camera you prefer.